Whether you’re a vegetarian, vegan, or omnivore, there’s no denying that plant-based recipes deserve a place in every cookbook. For a variety of reasons, these bloggers have put down their steak knives and have chosen to put more focus on plant-based ingredients–fruits, vegetables, legumes, nuts, and seeds. These recipes are as healthy as they are delicious! Blogger Profile: Kathryne Taylor, also known as Kate, is a self-taught home cook, photographer and author, sharing her obsession with food through amazing and delectable vegetarian recipes for any meal, and demonstrating that nutritious and whole foods can be both delicious and simple to prepare, delighting the senses and nourishing the body. Fun fact: Kate’s sidekick and companion, Cookie, is of the four-legged variety, an adorable, one-of-a-kind schipperke/dachshund, spotted mutt, and designated crumb-catcher in the kitchen. Bottom line: These peanut butter cups are far more tasty and somewhat more redeeming than your average Halloween haul. Blogger Profile: Jeanine Donofrio, former graphic designer now full-time food blogger, and her taste-tester husband, Jack Mathews, have built a library of recipes for every season, featuring hundreds of mouthwatering yet health-conscious options, organized by ingredient and diet type, and accompanied by brightly colored photographs of the vegetarian dishes she loves to make. 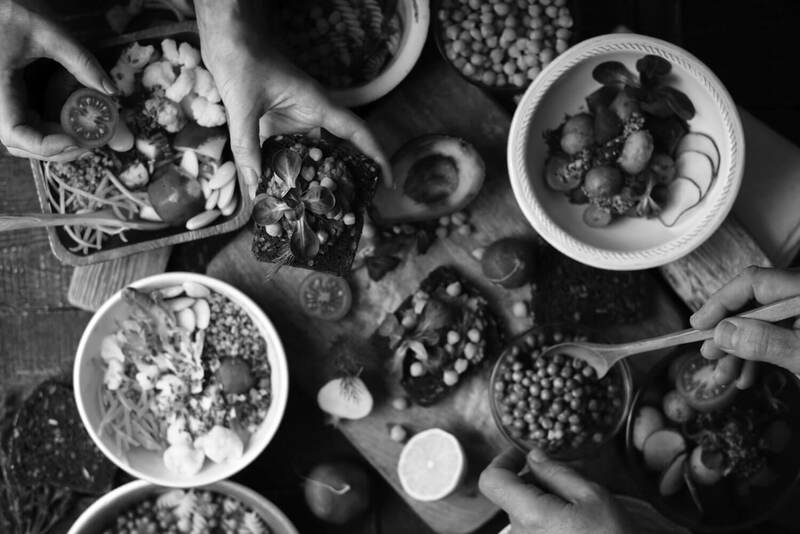 Fun fact: Janine and Jack’s blog was named Readers Choice Best Cooking Blog by Saveur Magazine in 2014, and won the Saveur Editor’s Choice award in 2016. I love bright seasonal food that’s very often finished with a squeeze of lemon. Blogger Profile: Stacey Roberts, mother of two, brand ambassador and blogger, writes about her life as a mom in Melbourne, her family’s travels, and an occasional craft session, with a majority of her words and photography featuring the veggie-filled recipes she likes to cook and eat, such as homemade vegetarian sausage rolls. Fun fact: Stacey was selected as a Kidspot Top 50 Blogger in 2012, a Kidspot Hall of Fame Blogger in 2013, 2014, and 2015, and was also nominated as a Mamamia Most Clickable Woman in 2013. My style of parenting is best described as “Half Attachment, Half Everything I Learned While Watching Roseanne“. Blogger Profile: Cara, home cook, recipe developer and published cookbook author, has created hundreds of recipes to help those who struggle with allergies enjoy delicious classics that may not otherwise be available to them, including comprehensive guides for allergen friendly baking, gluten free flours, dairy and egg substitutions, and so much more. Fun fact: Cara’s book, Decadent Gluten-Free Vegan Baking, was named one of Veg News’ Top Anticipated vegan cookbooks of 2014, and can be purchased on online retail websites, including Amazon. This is like S’mores on steroids but without the annoying growth of chest hair. 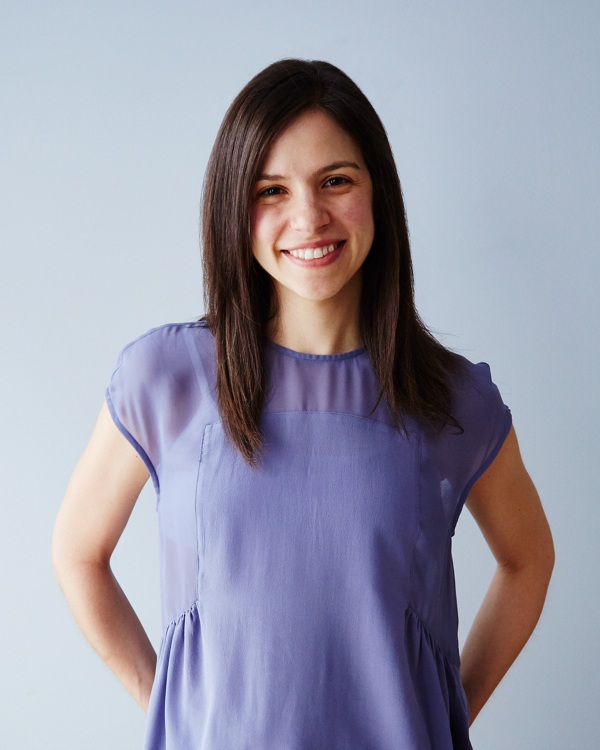 Blogger Profile: Ella, entrepreneur, self-taught health cook, and blogger, shares her journey through establishing a nutritional diet after being diagnosed with a severe illness in 2011 and knowing she needed to make a change, with recipes and photos from her kitchen experiments and the deli shop she now runs with her husband. Fun fact: Ella’s recipe for energy balls that was featured in her blog back in 2012, became so popular, she packaged them up and now sells them in numerous locations including Starbucks and Whole Foods. More than anything I want to use this space to show how easy it is to create beautiful, nourishing, and most importantly: delicious meals from simple, natural ingredients. Blogger Profile: Claryn, a vegan home cook, created a blog dedicated to proving that there is practically no food that cannot be made vegan, with recipes and photos for hundreds of main dishes, side dishes, desserts, breads, and snacks that creatively and ingeniously recreate everyone’s favorite foods without the use of animal products. Fun fact: When not cooking, baking, or writing “exceedingly dry and verbose rants” on the Internet, Claryn might be found riding a bike, running, reading, and working in a library. I strive to avoid the exploitation and oppression of living beings, and veganism is simply a logical extension of that desire. 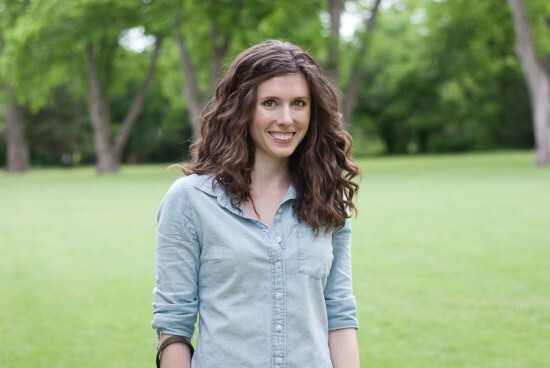 Blogger Profile: Erin, a vegan recipe developer and home cook, with the help of her husband’s excellent photography, documents over ten years of food exploration as an ethical vegan, with recipes that aren’t always about health, but more about creative approaches to an animal friendly yet delicious and exciting foodie lifestyle. 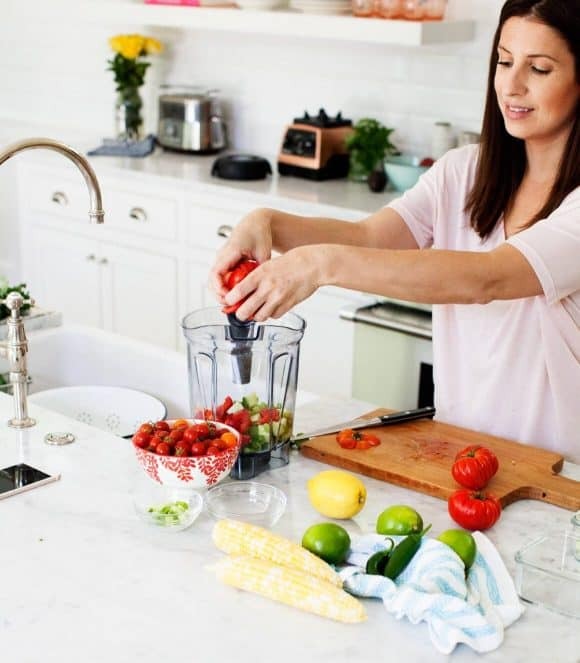 Fun fact: Erin’s food along with her husband’s photographs have been featured multiple times in VegNews, among other popular publications, including Bon Appetit, Harper’s Bazaar, Redbook, and a multitude of others. I use hot sauces liberally and frequently. Nothing is better than the taste of sriracha, fresh habanero or chili flakes. Blogger Profile: Richa Hingle, former software developer, now recipe developer, blogger, and photographer, offers easy-to-follow instructions with step-by-step photographs to demonstrate how easy it is to cook vegan and Indian food, featuring everything from exotically delicious dishes like sweet potato curry, to her version of pizza and burgers with a spicy, animal friendly twist. 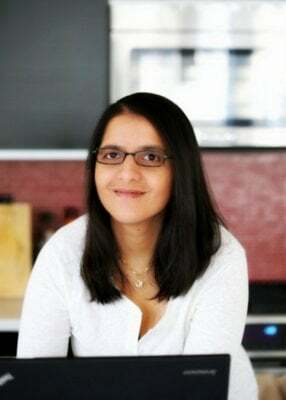 Fun fact: Richa got started blogging while recovering from a craniotomy done to remove a brain tumor, eventually expanding it into published cookbooks to fill demand for her exotic recipes. What keeps this food blog going, is to prove, that any food choice, is not about giving up something, it is about finding something better. Blogger Profile: Gena Hamshaw, recipe developer, nutritionist, cookbook author, animal lover, and meat-eater gone vegan, has compiled hundreds of unique recipes to inspire and delight, with beautiful dishes that explore everything from comfort food and rich desserts, to hearty meals and nutrient rich salads, while remaining animal friendly, simple, and incredibly delicious. Fun fact: Gena openly shares the story of her personal struggles with anorexia in her early teens, and the ensuing thirteen-year battle to regain balance and health that led to her exploration of veganism. Omnivore or vegan (or anywhere in between), we’re all looking for memorable, flavorful dishes to cook for ourselves and the people we care about.